A published report informs about the fact, that already in 1957 there was an activity in the field of recycling of trace elements from the solutions which circulated in the Aluminium oxide production. The first results of the research can be found in 1960. In this year the first kilogram of Gallium was produced, moreover, the method describing the refining of this metal up to 99.999 %. In the year 1968 the construction of the pilot plant for Gallium production began. The production capacity of it was 400 kg/year, which was eventually increased up to 1 800 kg/year. Based on results of the research in 1981 a new production hall was built. The capacity of it was 4 000 kg/year. The world production of Gallium in the year 1985 was 35 t/year, where the Czechoslovakia with the 3.5 t/year was a significant producer of this metal. In the year 1973 a monocrystalline Gallium Arsenide was produced from this domestic Gallium. Already at that time as well as now it has a wide range of use. 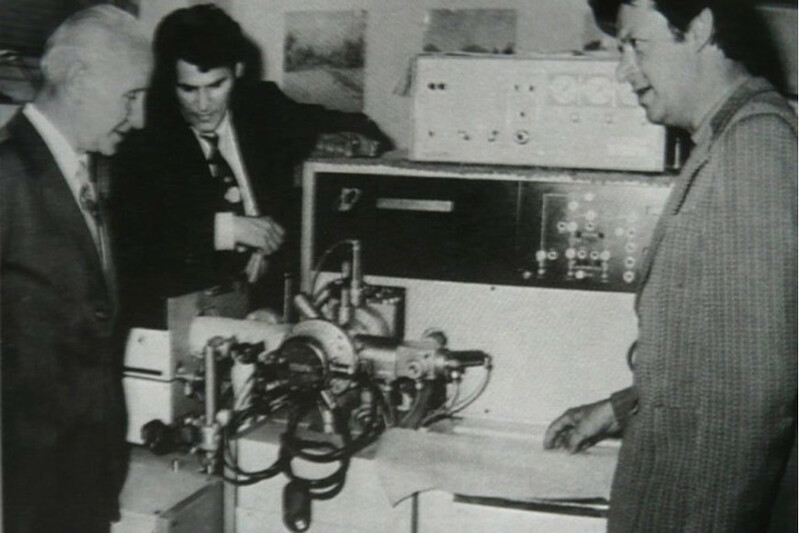 It enabled the development of the electro-technical items (discs, transistors, lasers). 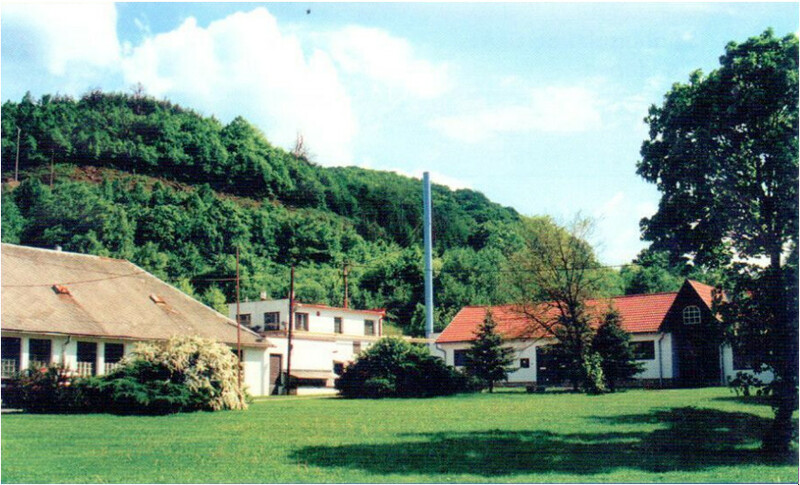 This GaAs production was later on located in plant in Zarnovica, where further research in this field was done. In the 90’s after privatization of this factory and foundation of a company called CMK, s.r.o., all activities continued and by improving of already placed technologies, our company obtained products with high quality. The GaAs production is closely connected and dependent on the Boron Oxide material. First research in this field was in Zarnovica done in early 80’s. Produced pellets of Boron Oxide were used for our own consumption from the year 1985. By improving of this technology, we gained also product with high quality and therefore it was also offered to our customers. Eventually the company developed also the unique technology of recycling of GaAs scraps and/or sludges. 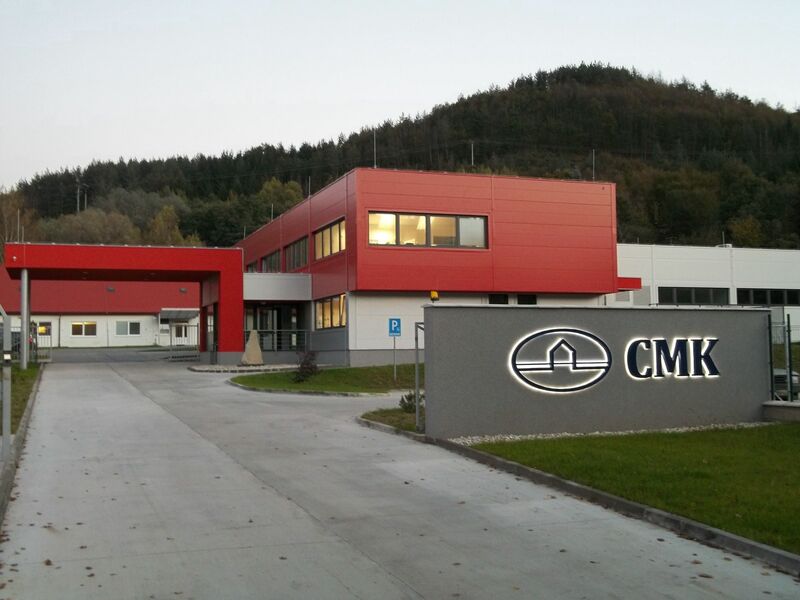 The company and its strategic location in the central Slovakia is not only tied with a rich industrial history of the area but is also a synonym for Gallium and Gallium Arsenide material research and production in Slovakia and reflects the knowledge as well as long-term experience and skills.